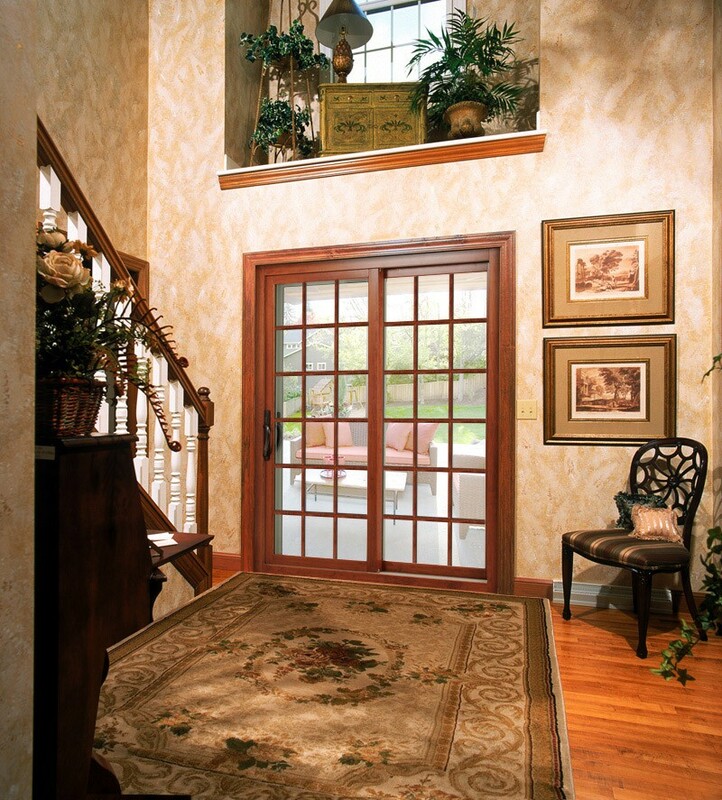 BlueBird Windows & Doors can upgrade your Broomfield, Colorado, home in a variety of ways. If your existing windows have seen better days – if they’re drafty or cracked, or if your monthly heating and cooling bills are unexplainably high – a window upgrade from BlueBird is just what you need. 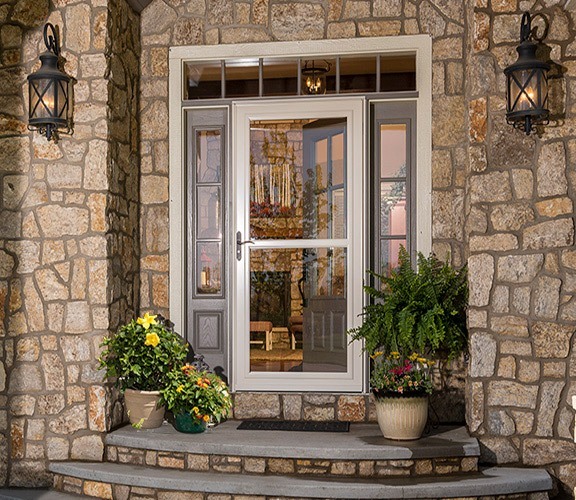 Or, if you’re looking for a way to boost your home’s curbside appeal, there’s no better improvement to make than installing a whole new front entry system. 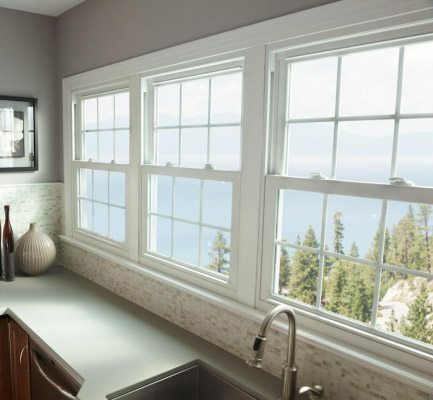 When you partner with us for replacement windows, you can trust that our highly trained technicians will complete the installation flawlessly the first time and that they will afford your home the care and respect it deserves every step of the way. 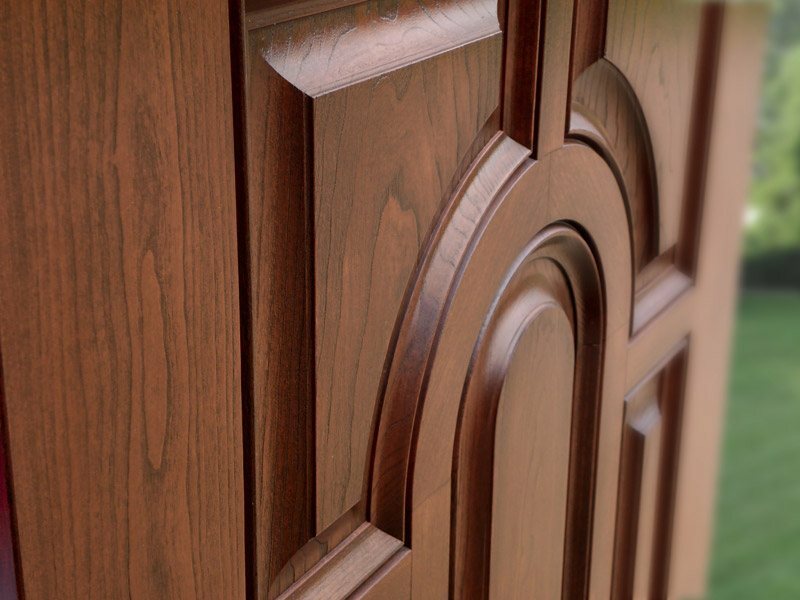 Moreover, you can enjoy the total peace of mind that comes from Verde’s lifetime warranty. 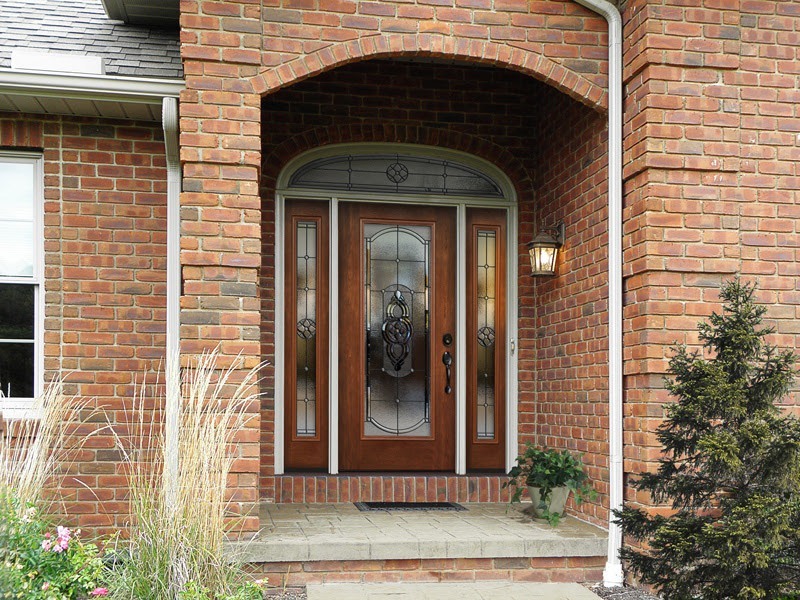 In addition to replacement windows, we can also outfit your Broomfield home with a beautiful set of patio doors that will open your home up to the outdoors and provide a stunning view of your backyard area, or a new front entry door that will give your home the lasting security you desire. Just contact us today and a product specialist will be happy to review your options with you. To learn more about the replacement windows and doors we install for homeowners in Broomfield and surrounding areas, give us a call and make today a BlueBird day!